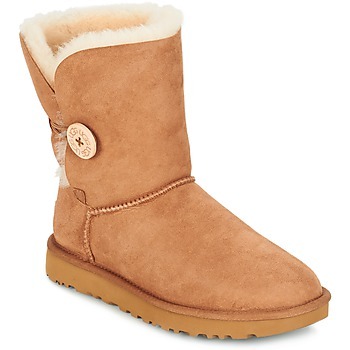 UGG Shoes, Bags, Clothes, , Beaute | Buy UGG 's Shoes, Bags, Clothes, , Beaute - Free delivery with Spartoo NET ! Ugg : feeling good in my boots! First worn by Australian shepherds, then adopted by surfers in the 1970s to keep warm upon coming out of the water, in the end it was Pamela Anderson who had put the sheepskin boots in fashion in 2004. Since, all of Hollywood has gone crazy over the boots, solidifying the success of the Uggs brand: Kate Moss, Jennifer Aniston, Sarah Jessica Parker, Kate Winslet, and even Leonardio DiCaprio can't get enough of their Uggs! UGG Boots, Shoes and Slippers on Spartoo.net! 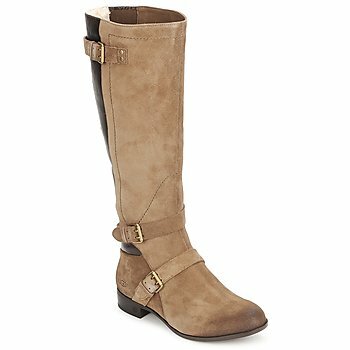 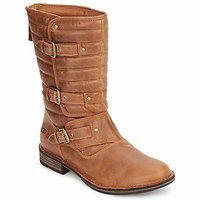 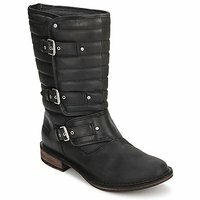 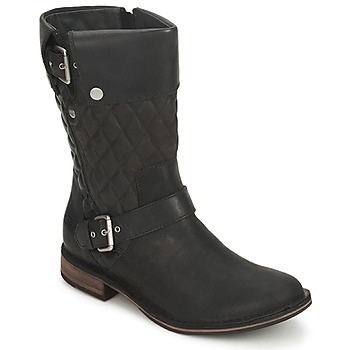 UGG : A vast collection of UGG boots online ! In just a few years time, UGG shoes have become a popular shoe. Initially worn by Australian farmers and surfers, UGG boots have become a reference brand among celebrities worldwide. Today, UGG boots are more popular than ever and have become a must have shoe. 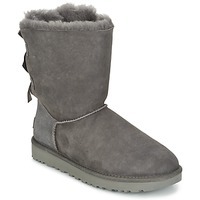 Ideal for your winter holiday to keep your feet warm, they are also great for the city. 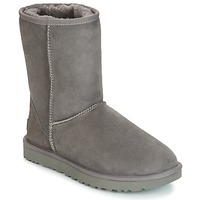 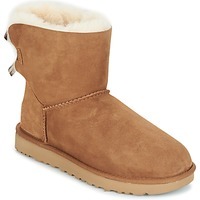 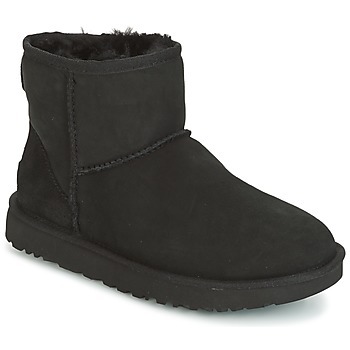 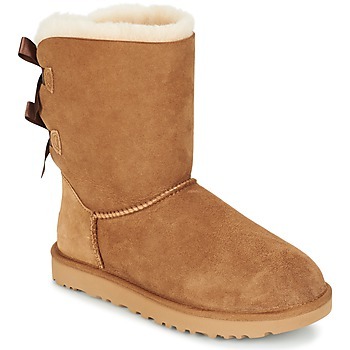 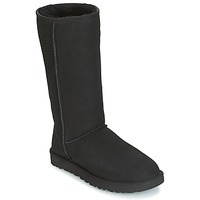 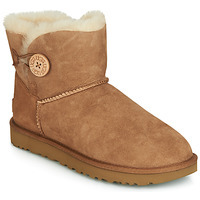 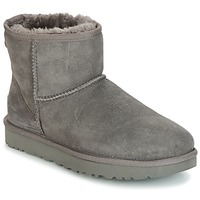 To keep your feet comfy and cozy all winter, have a look on Spartoo UK and find discount UGGs. 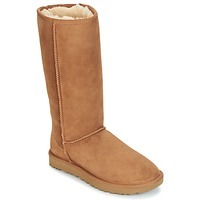 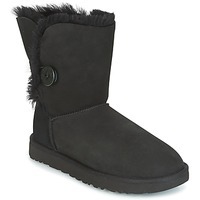 UGG boots are available in women's shoes, children's shoes, and men's shoes. 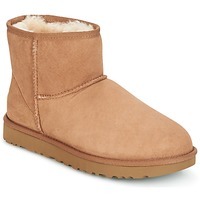 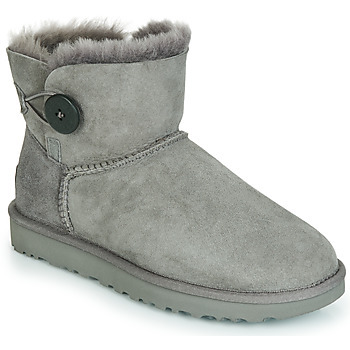 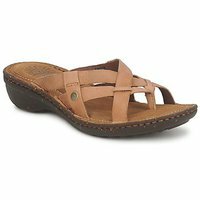 UGG shoes are manufactured in trendy coloured boots as well as sandals and flip-flops. 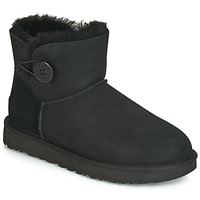 Browse our Sorel page as well for even more warm winter boots.